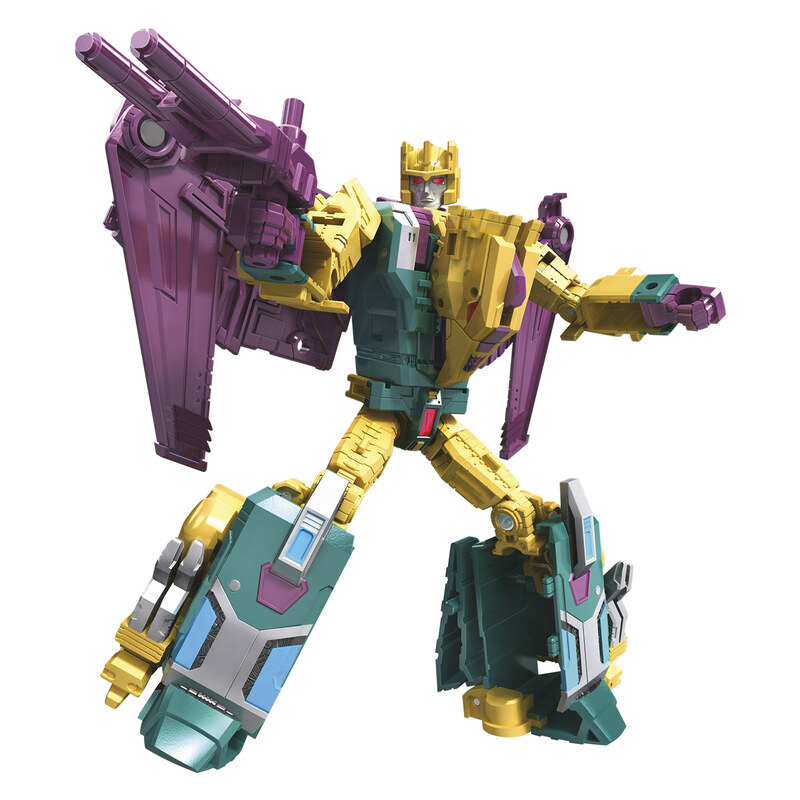 Tremble in fear at the terror of TERRORCON CUTTHROAT! The AUTOBOTS and DECEPTICONS use PRIME MASTERS to wield the incredible powers of the most legendary bots in the universe: the Primes. 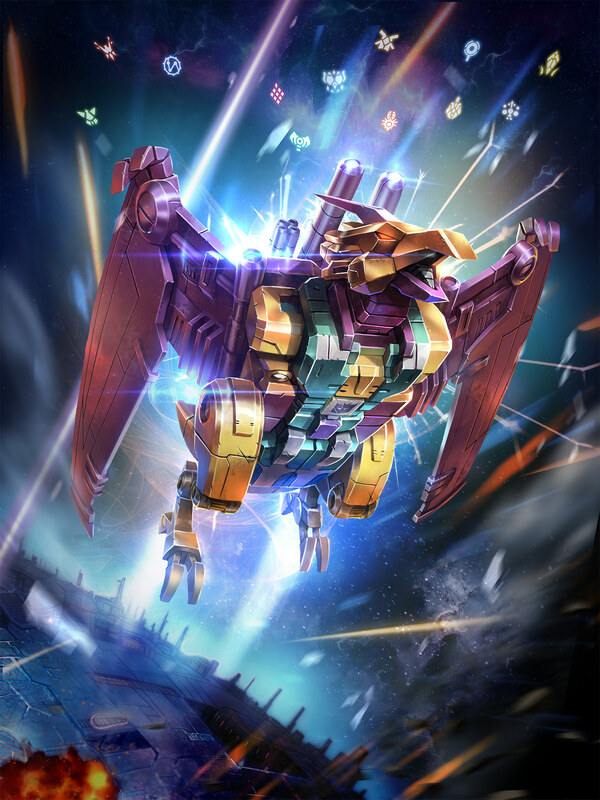 PRIME MASTERS carry the spark of a Prime, allowing them to share a Prime’s godlike ability with other bots. How will the TERRORCON shock trooper wield this epic power? Anything is possible and everything is at stake when the Power of the Primes is unleashed! 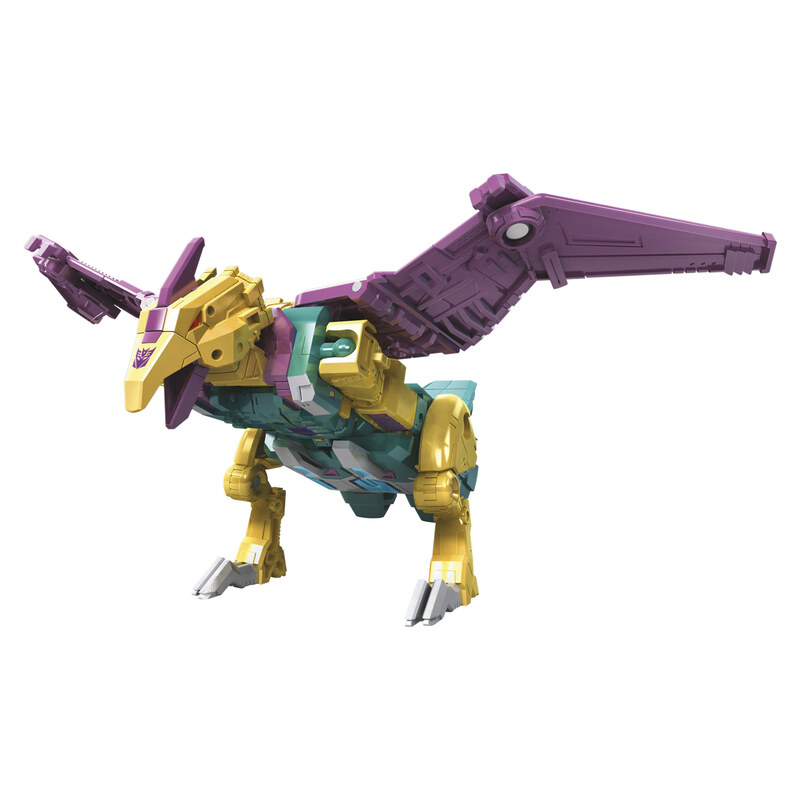 Insert a PRIME MASTER figure (not included, each sold separately) into the accessory, attach it to the figure’s chest, and imagine TERRORCON CUTTHROAT wields the power of a Prime.